In Asia and looking for some good food? Singapore is a foodie’s haven. The primarily Chinese, Malay and Indian cultures have given rise to delicious cross cultural cuisine in addition to their traditional food. 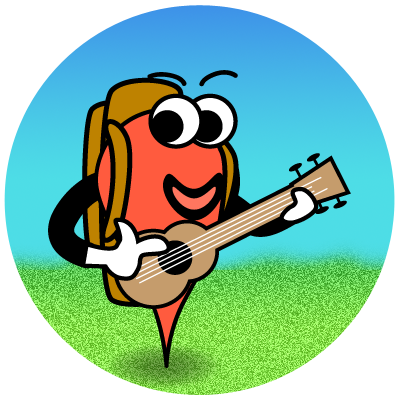 A tiny geographical area along with an efficient and convenient transit system makes it very easy to track down the delicious cuisine. When my friends visit Singapore, I take them on a food tour – assuming adequate time in Singapore and enough room in the stomachs. I present some of the recommendations I give them, that you could place on your own checklist. The Ming Kee chicken rice from Kim San Leng Food Centre near the Bishan MRT station in Singapore. Somewhere along the way the Chinese decided it was not enough to have chicken and rice served together. Instead the chicken or at least part thereof had to be cooked with the rice. I salute that decision as it resulted in one of the best dishes in Singapore. The tender steamed or roasted chicken breast is often served boneless with the rice cooked in chicken essence and a bowl of chicken soup. To get the most out of your chicken rice experience, do scoop a serving of garlic chili usually served on the side. This chili is usually based on a personal recipe and differentiates the many chicken rice stalls. 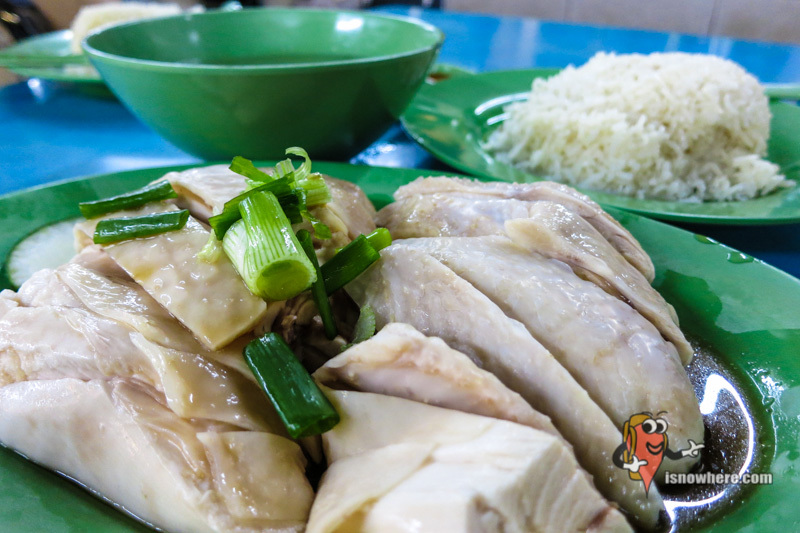 Look out for the Hainanese boneless chicken rice stalls. Chicken is not the only thing that they infused with rice in Asia. While the Chinese added some poultry flavour to their rice, the local Malays also chose to enhance their rice flavours. Except they used the local fruit – coconut, to create Nasi Lemak: a creamy coconut flavoured rice that goes really well with some of their side dishes. You will find Nasi Lemak often served with a tiny fish fried to a crisp called Ikan Bilis, peanuts, fried fish, fried chicken or a delicious food called otah. 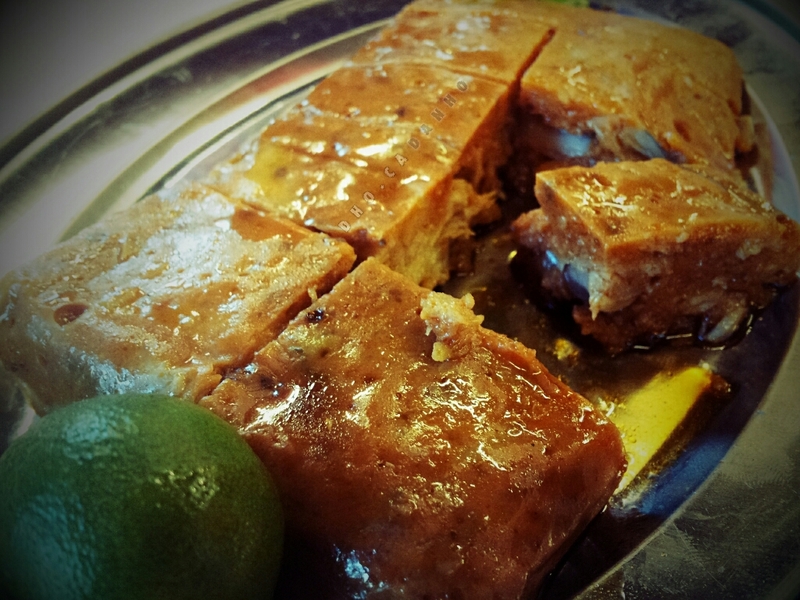 Otah is of the side dishes of Nasi Lemak and also great as a dish in its own. It is a spicy fish paste usually barbecued between leaves and you can find random street sellers hawking this delicious food. It has a texture quite like mousse and doesn’t have a strong fishy taste. A couple of variants like those from the Peranakan culture and one from the city of Muar in Malaysia are amongst my favourites. You can also find an otah puff at a local cakes and pastry franchise called Polar. If you find you like otah, the pastry at Polar will not disappoint you. Another great dish from the Malay culture in Singapore is Mee Siam. This spicy noodle has a slightly sourish taste to its gravy. It often comes with egg and sometimes shrimp. The gravy is so delicious that I usually drink up most of if even after consuming the noodle. This laksa paired with the otah is a match made in heaven. A creamy spicy coconut gravy forms the base of this Singapore delicacy. It can be loaded with seafood depending on where you order your laksa. There are some variants, such as assam laksa which is fish based rather than coconut based. 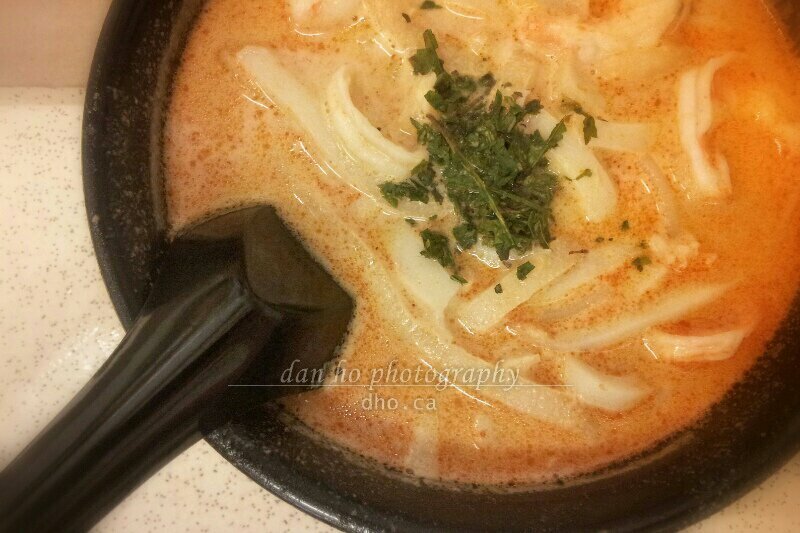 While I encourage you to try the variants, my favourite is still the curry coconut laksa. Katong laksa is one of my favourites though I hardly wake up in time for it. They usually sell out by the early afternoon. While you are there, try out their otah with their laksa. The Indians in Singapore contribute to this next dish. It is a thin dough, flipped, stretched and folded may times to form a crispy delight. Usually eaten for breakfast, it is served all day with an assortment of curries. You can also order variant with everything from onions to egg and even bananas wrapped with the dough. 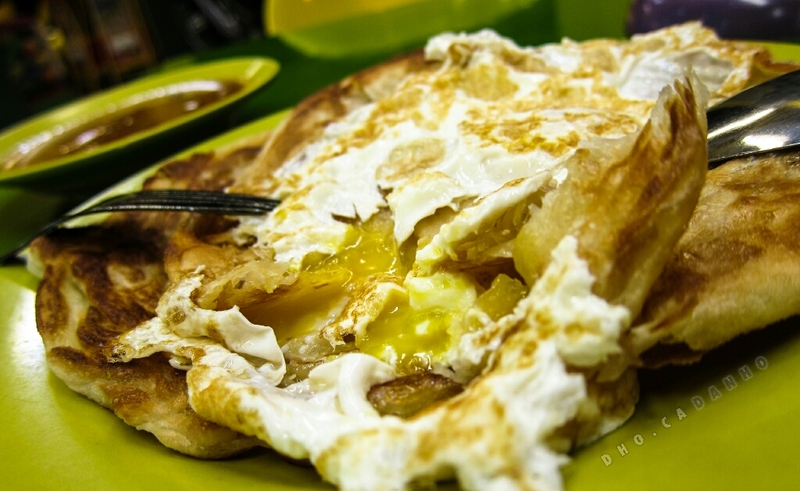 I like garlic cheese prata. Have a serving of Teh Tarik with your Roti Prata. And ask to observe and maybe photograph the making of your Prata and Teh Tarik. You won’t be disappointed. I wonder who came up with the idea of consuming this highly armoured tank of nature with barely any meat after all the effort of getting through its defenses. Though one of the more expensive dishes in Singapore, you can still enjoy this crustacean in a variety of sauces in the local heartland neighbourhoods. 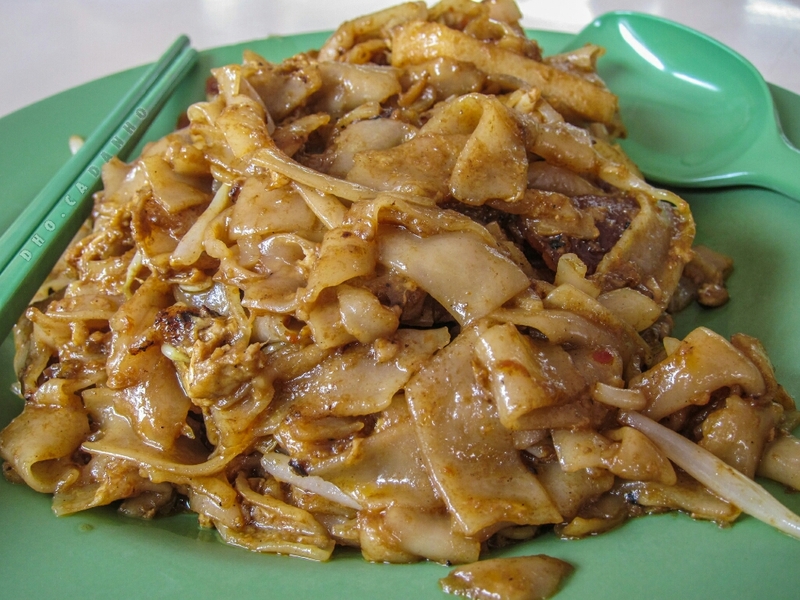 This oily fried flat noodle with egg and a sweet dark sauce is another Singaporean favourite. You can find it in most local heartland hawker centers. This is pork bone soup with a bite. A serving of hearty pork cooked in a broth of local herbs and spices results in one of my favourite soups here in Singapore. For the weak stomachs, do remember to request a serving that doesn’t include the pig’s innards. And if you can make it to Klang in Malaysia, that’s where Bak Kut Teh is best. Although you can find meat skewers anywhere the local satay skewers are always a favourite. The meat is seasoned and always tender as they are cooked to perfection on the spot for you. Before you eat, drench it in satay peanut sauce to bring out the flavour. 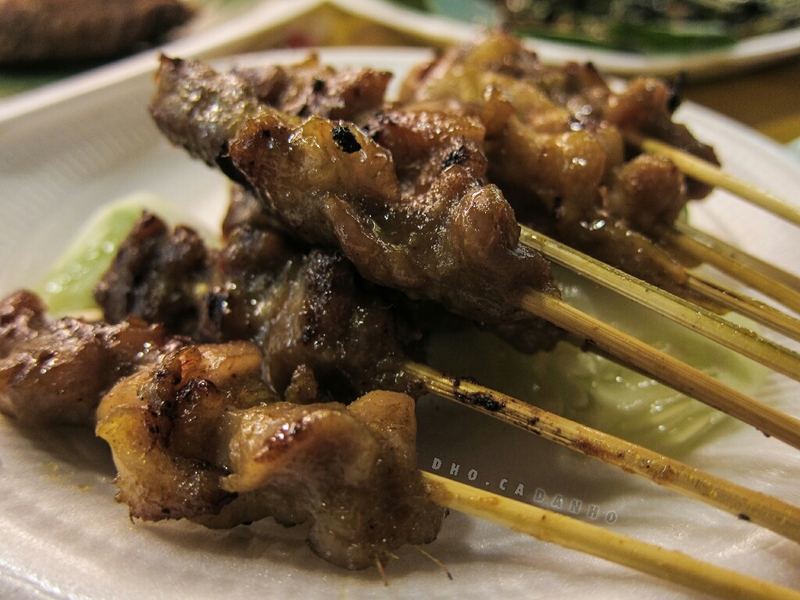 The skewers are usually available in chicken, beef and mutton flavours. While you’re there, try out the the rice cake called ketupat. Look for Lau Pa Sat and its back street lined with almost all stalls. Feel free to help your friends coming to Singapore by sharing this list of delicious foods! What’s was your favourite food from this list? Do you have other foods not included in here that you would like to share?